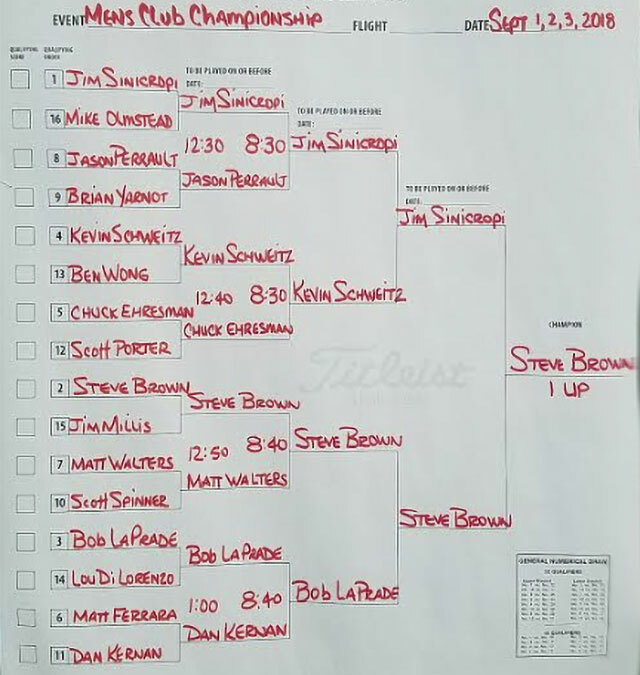 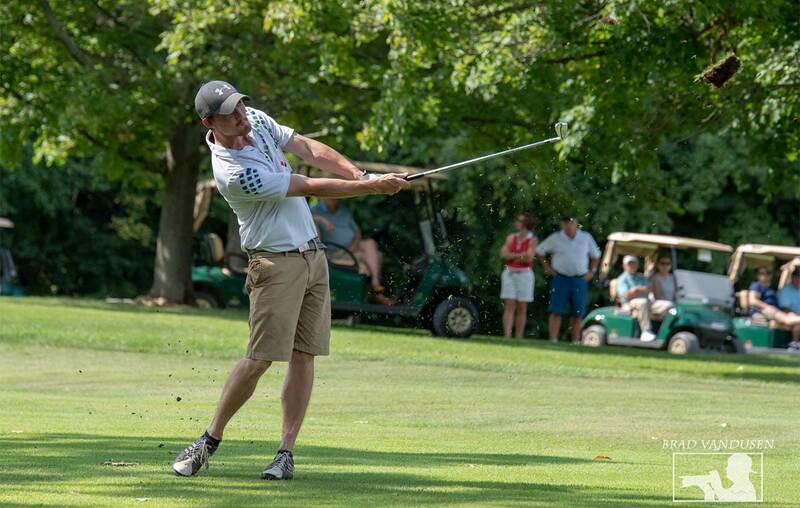 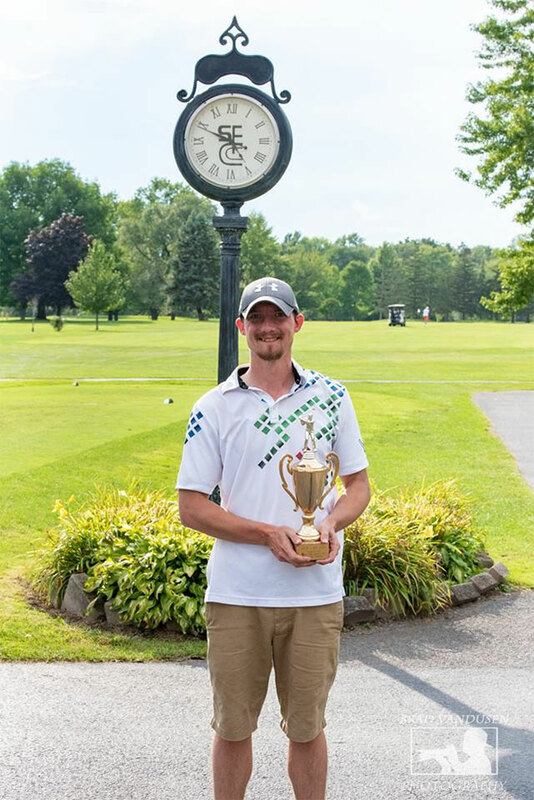 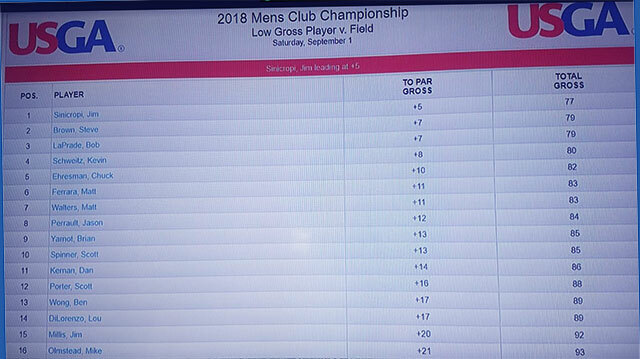 Steve Brown defeated Jim Sinicropi, 1 UP on the 36th hole of a grueling final match on a sweltering Labor Day Monday, to capture his second Club Championship. 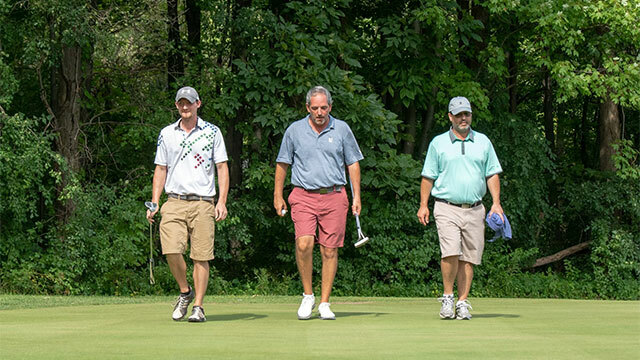 Holly Reynolds defeated Trish Rosata to win the Women’s Club Championship and Bruce Conner defeated Dave Milliman to win the Senior Club Championship. 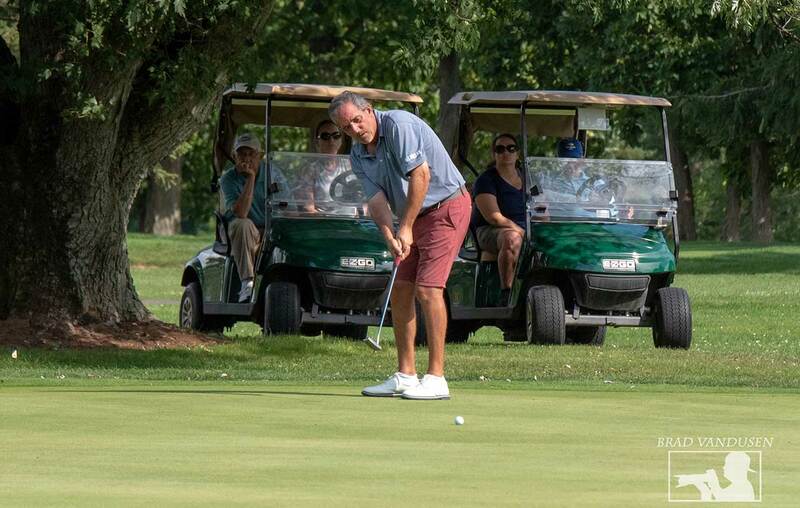 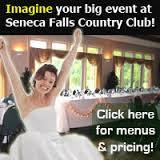 Full golf & cart all-season long!